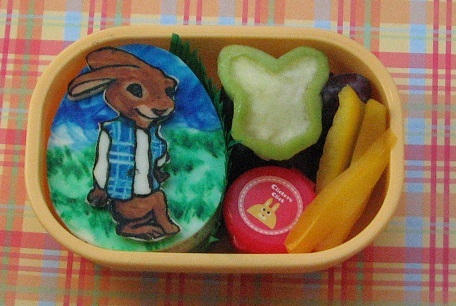 Amazed as always at the artistic detail in your bento, Jenn! You have a bona fide illustration of sporty bunny here, lovely work. Aw, what a great job!